We have a team of extensively trained surgeons and support staff. View reviews and ratings of our patients, and make an informed decision. View complete video library of our procedures performed at Royal Cosmetic surgery. Afraid of going under the knife? Don’t worry we got you covered. 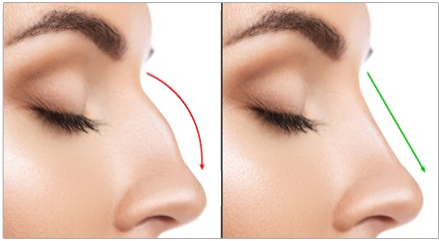 Royal Cosmetic Surgery is an inter-professional cosmetic facility, located in Islamabad. 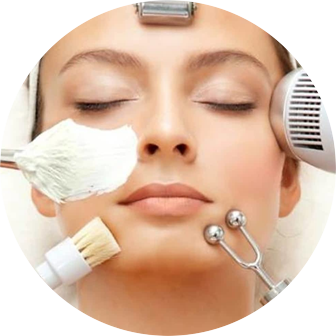 We have a team of specialized and board certified surgeons, who have hands on experience with the latest cosmetic and reconstructive aesthetic surgeries. 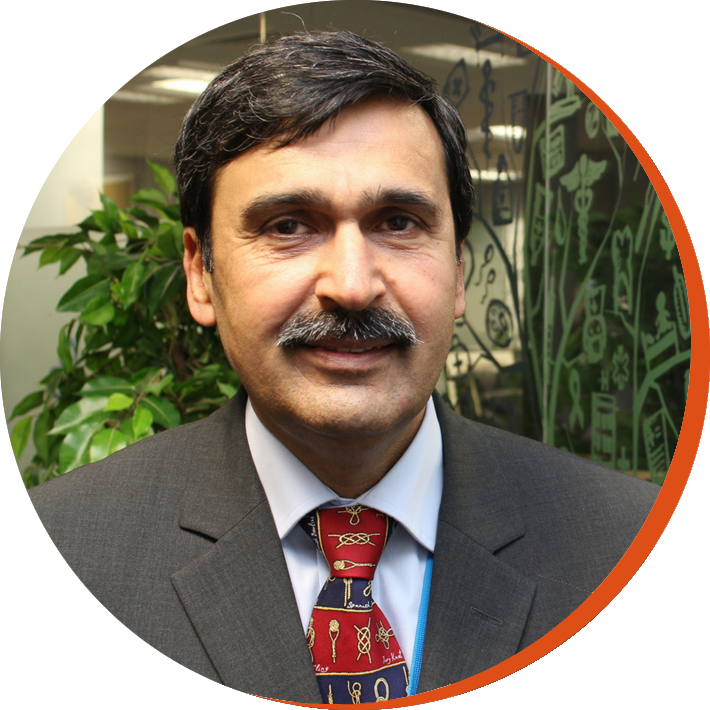 Dr. Naveed Azhar became member of Royal College of Surgeons of Edinburgh and College of Physicians and Surgeons of Pakistan. He has also completed his training and earned Fellowship in Plastic surgery from College of Physicians and Surgeons of Pakistan. 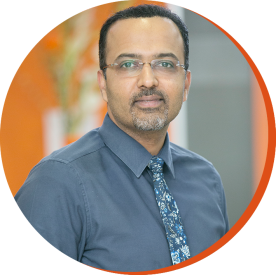 Dr. Afeef Umar Zia is certified from the Orthodontics (Morth RCS Ed), Royal College of Surgeons, Edinburg in 2014. He is also a program director of Certification in Orthodontics at Academy of Continuing Health Education and Research (ACHER), Islamabad. 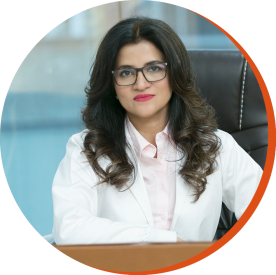 Dr. Huma had her training in PIMS hospital, American Academy of Aesthetic Medicines (AAAM) and she is also a member of American Academy of Aesthetic Medicines. She has been practicing Dermatology since 2010. 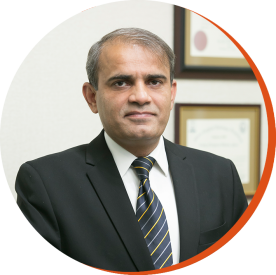 Muhammad Riaz is a highly qualified and skilled cosmetic surgeon, affiliated from FRCSI, FRCS(GLASG), FRCSED, FRCS(PLAST). Mr Riaz is one of the UK's most respected cosmetic, plastic and reconstructive surgeons. Pioneer of several of his own signature cosmetic surgery procedures, including the R Facelift, R Brow Lift and R Breast Reduction, which are fast becoming the default procedures due to their less invasive nature but still providing maximum results for his patients. Royal Cosmetic Surgery has been featured in many magazines, TV channels and publications throughout its span. You can view all our publications by clicking here.. I found Royal Cosmatic a awesome place where i get a worldclass treatment for my problems. Now you dnt need to go abroad you will be treated here in Islamabad. Royal Cosmatic have a very trained and highly qualified staff to lookafter the clients. Now i have no worries about my problems just because of Royal Cosmatic Surgery. I have wonderfull experiece . I got best result of laser hair removal and skin whitening. God bless u Dr. Parisa Naeem. 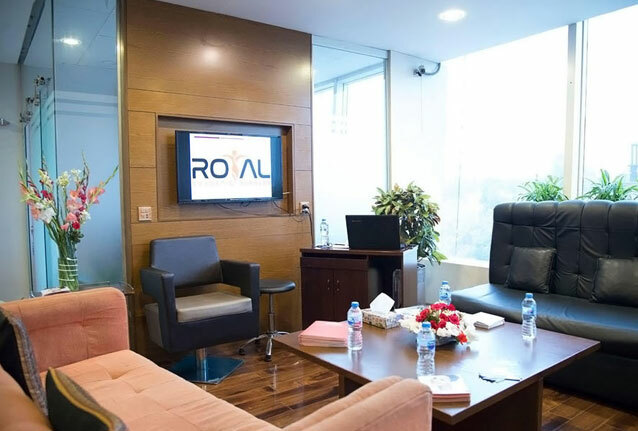 At Royal Cosmetic Surgery, we have a team of internationally recognized cosmetic surgeons and state of the art equipment with advanced laser machines to automated hair transplants and highly seasoned support staff. 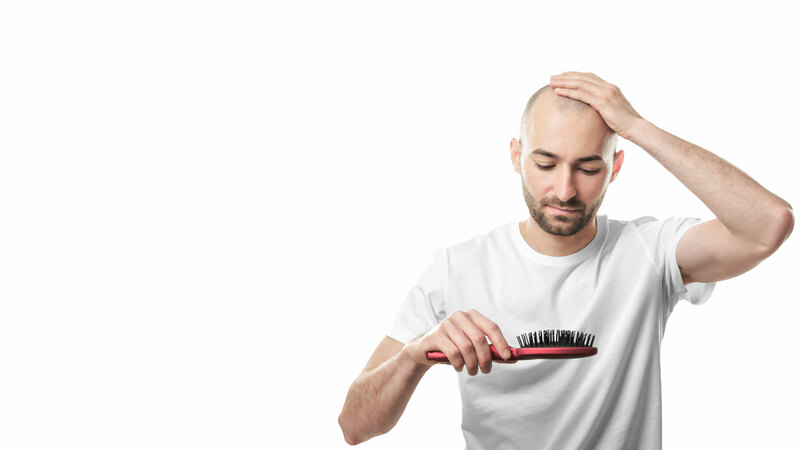 With more than a decade in the industry, our team has helped millions of individuals to look and feel very best. Check out our facility here.